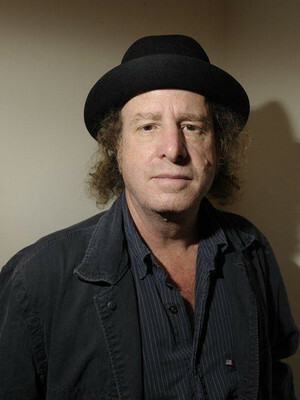 Steven Wright is the 'Other' Stone Cold Steve - stone-faced and dead pan, he's a comedian known for his slightly-skewed commentary, off-beat sense of humor and lethargic, laid-back delivery. He's has been the recipient of several comedy awards as well as an Oscar which he won in 1989 for his short film "The Appointments of Dennis Jennings", a film he co-wrote and starred in. 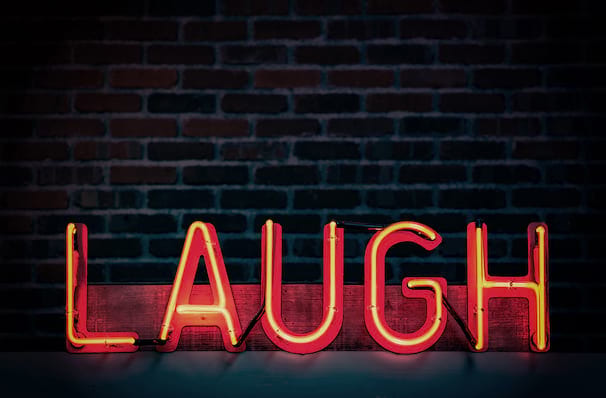 A Massachusetts native, Steven grew up in Burlington but cut his comedy teeth at a club in Boston where he began performing stand-up shortly after graduating college. His unruly hair and disaffected tone quickly helped carve him a niche position in the world of stand-up comedy. In fact, it was only three years after he first started performing comedy that he was spotted by one of the producers of 'The Tonight Show' and booked a slot to perform on the show, a break that helped his career take off. Sound good to you? Share this page on social media and let your friends know about Steven Wright at Silver Legacy Casino. Please note: The term Silver Legacy Casino and/or Steven Wright as well as all associated graphics, logos, and/or other trademarks, tradenames or copyrights are the property of the Silver Legacy Casino and/or Steven Wright and are used herein for factual descriptive purposes only. 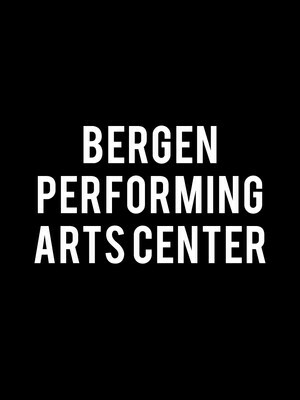 We are in no way associated with or authorized by the Silver Legacy Casino and/or Steven Wright and neither that entity nor any of its affiliates have licensed or endorsed us to sell tickets, goods and or services in conjunction with their events.